Holiday season is finally here which means massive shopping sprees for all the kiddie essentials. 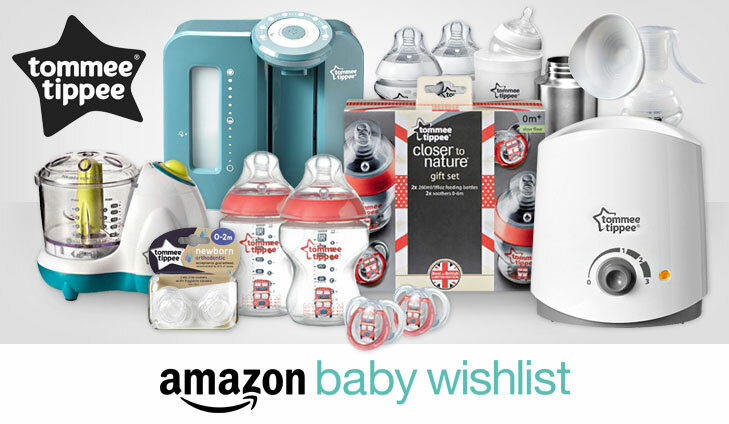 But don’t worry, Your Baby Club have an incredible selection of offers this week to ensure you’re prepped for every holiday without having to splash much cash. 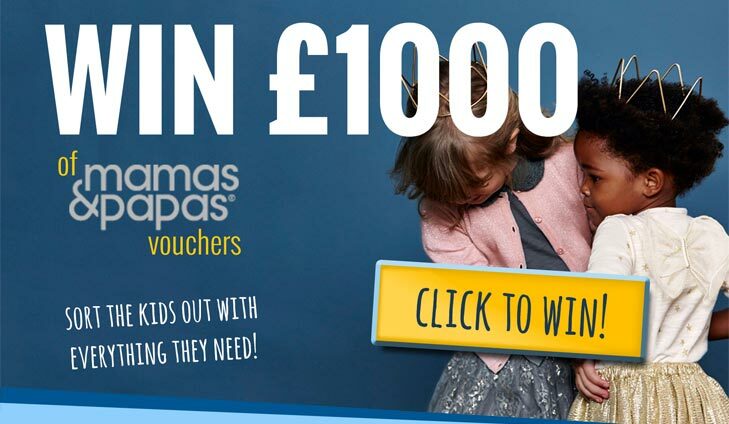 Get a FREE pair of sunglasses worth £15 or WIN 500+ vouchers with Amazon or Mamas & Papas! The choices are simply endless! Set your sights on our hella-chic sunglasses and give your summer outfits a style update in the blink of an eye. From retro round to cat eye, aviator and mega oversized frames, these cool shades will suit every face shape and any outfit. 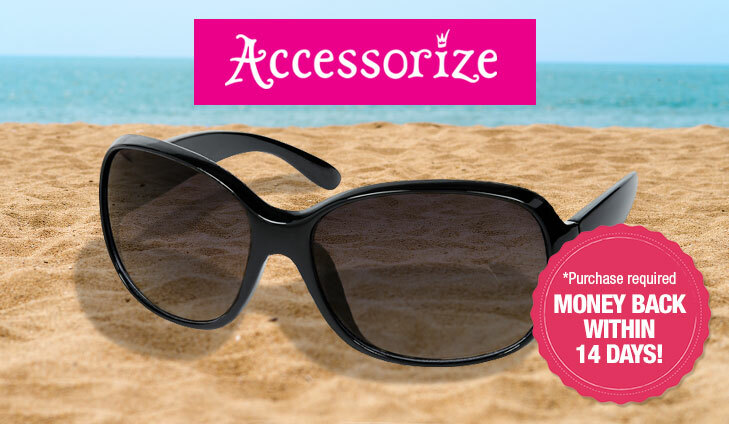 To get your free sunglasses, simply click below. 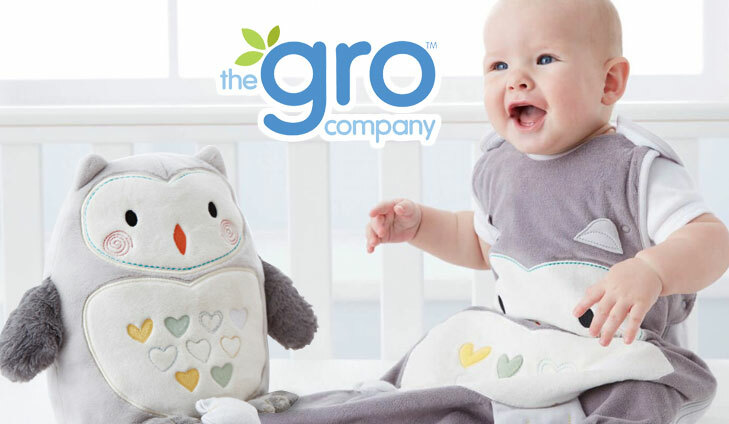 Our friends at The Gro Company have supplied two awesome prizes for one lucky winner. They’ll look twit-twooo cute as they settle down for the night in their (0-6mth 2.5 tog) Ollie the Owl Grobag and soft toy. For your chance to win a Grobag & soft toy, simply click below. Test and keep Pampers nappies by choosing from Pampers New Baby, Pampers Active Fit, Pampers Baby-Dry and Pampers Baby-Dry Pants. Which Pampers nappies would you like to try out? 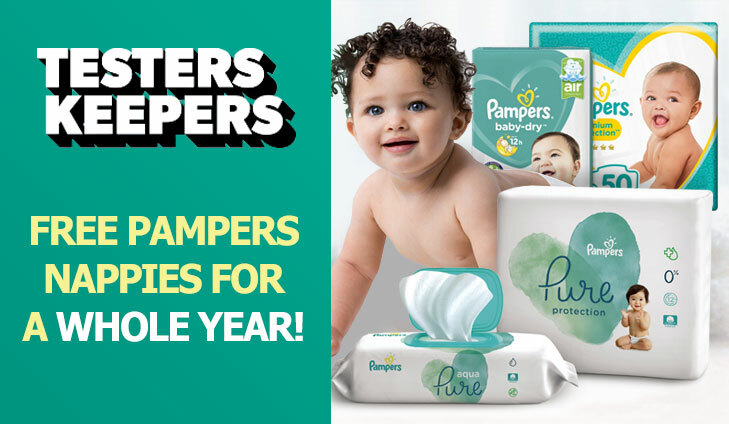 For your chance to win a year supply of nappies, simply click below.